Dr. Mike Hutchinson accepts appointment as a member of Tithon's Executive Board of Directors - Tithon Animal Sciences, Inc.
Tithon is pleased to announce appointment of Dr. Michael Hutchinson, D.V.M., as a member of Tithon’s Executive Board of Directors. Dr. Hutchinson is a leading practitioner in stem cell therapy and is a highly sought after speaker at national and international veterinary conferences on the uses of animal stem cells. 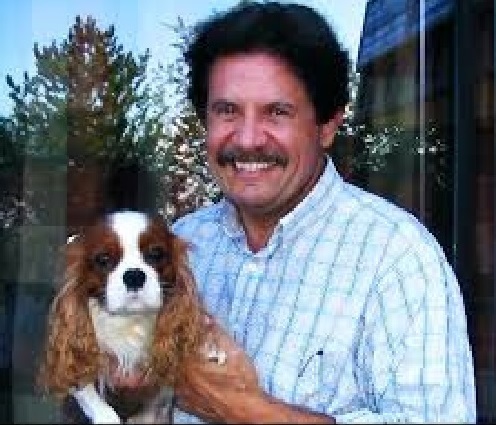 Dr. Mike has performed more than 1000 Adipose-Derived Stem Cell procedures on dogs, cats, horses, camels and a bird, among his 20,000 surgeries in 31 years of practicing veterinary medicine and is currently performing clinic trials using Tithon’s advance technologies, products, processes and methods, and has contributed extensively to Tithon’s knowledge base regarding protocols and procedures for administering it PRIMOSTEM CPS.